TF1VHF beacons on six and four meters went on the air Saturday. TF1VHF has 20 watts on 70.057 MHz and 25 watts on 50.457. 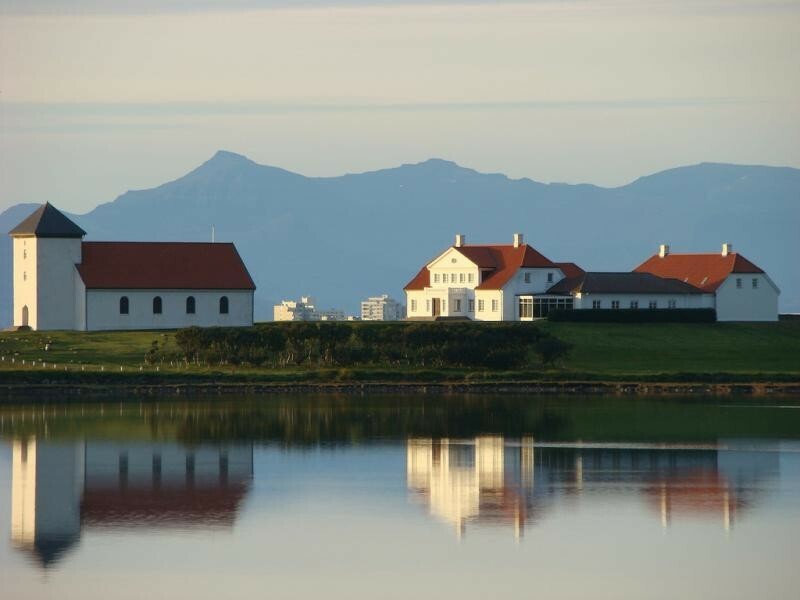 The site is in grid HP84wl, at Alftanes, 80 km NNW of Reykjavik. The antennas beam NW/SE. TF3ML and TF1A have put these on the air. Alftanes, Iceland. Author - Tomasz Kolodziejski.